The fourth step in the L’Jon 4-step process. Nourishes, moisturizes and protects the skin. Contains naturally anti-aging antioxidants found beneficial for skin rejuvenation and skin health. 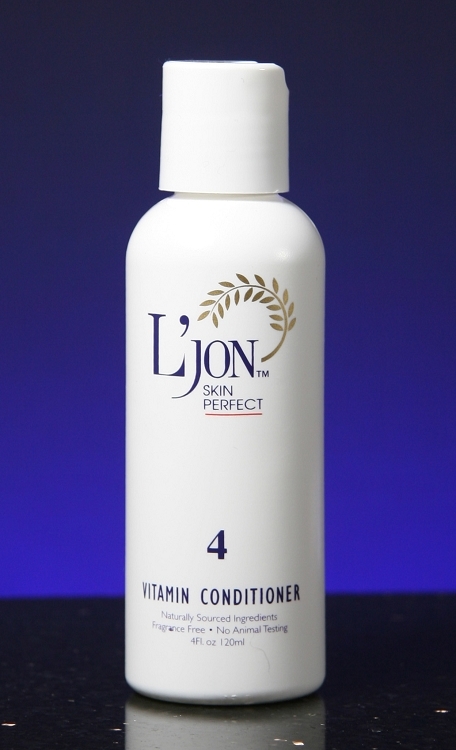 Provides a vitamin-enriched, healthy moisturize balance. It attracts moisture from the air to the external layer of the skin also improving the skin’s own capacity to retain moisture. Fine facial lines then become less visible and the skins elasticity is increased. The skin will look delightfully fresh, soft, supple and appear younger. Formula 4 Vitamin Moisturizer is for women, men and all skin types.